Since his mother's disappearance four months ago, Riley has become increasingly frustrated by the incompetence of the police and apathy of his family and friends. 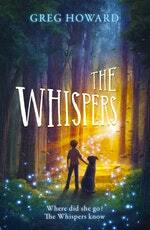 In desperation, Riley turns to the Whispers, creatures of legend that he believes can grant him his heart's desire. But Riley has secrets of his own - and finding the truth could cost him more than he is willing to give. Time-Travelling with a Hamster meets Goldfish Boy in this stunning middle-grade story of belief and magic, a tender exploration of prejudice, grief and self-acceptance. 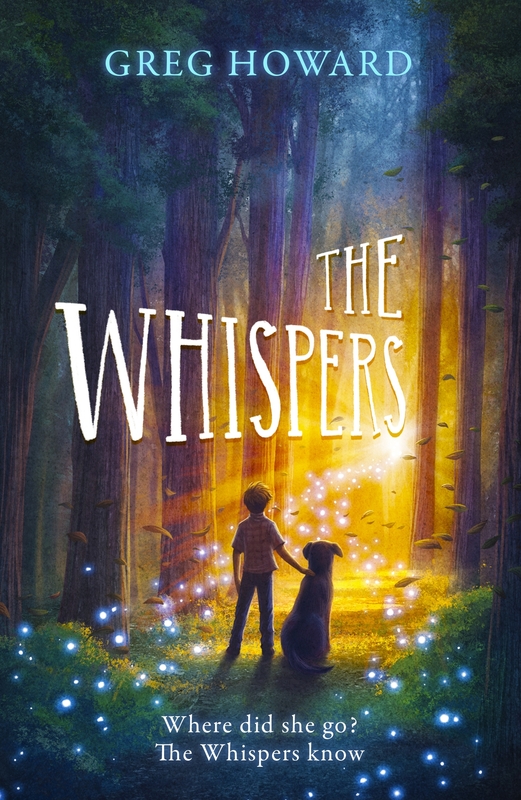 We asked young Kiwi readers all over NZ to read and review Greg Howard’s magical and mysterious middle grade novel – here’s what they had to say! Love The Whispers? Subscribe to Read More to find out about similar books.